The best way to exchange money is to bring a credit card with you. 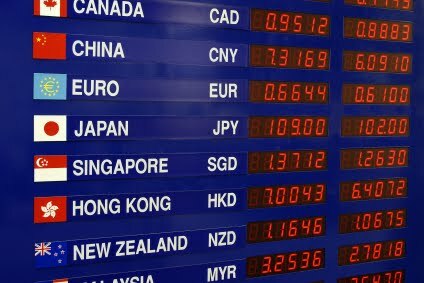 Archaic methods such as foreign cash, money orders, or traveler’s checks are difficult to exchange and will be penalized with HEAVY transaction fees. To get the best exchange rates possible on any given day simply pull out your credit card and charge your purchases directly. VISA guarantees the best rates of the day, and charges no extra middle man fees. Warn your bank that you will be traveling out of the country so that they don’t see your purchases in Paris as fraudulent. It’s simple, just call the bank, explain how many days you will be gone and which countries you expect to be visiting. KNOW YOUR PIN # ? You will need a four digit pin number with each purchase you make with your card. Plan ahead. You may need to ask your bank to remind you of your four digit pin number – which they will most likely have to send to your home address by snail mail, so don’t wait till the last minute with this one. Some credit cards have a daily purchase limit, while others have a monthly purchase limit. Talk to your bank counselor and inquire about yours. Changing the credit limit is as simple as a phone call. YES, but… In France small markets and family businesses are still unhappy about the cost of providing this service. (I think VISA charges shops a couple cents for every transaction.) So you’ll find many café’s and groceries that have minimum purchase limits. While every establishment accepts your credit card they may be unhappy if you want to swipe plastic for a ten euro purchase. So we recommend that once you arrive you withdraw twenty euros and keep it in your pocket just incase you stumble across this kind of situation. If you’re planning on making lots of little purchases, take a minute to figure out how much fast cash you need on hand. NOPE. This is the best part of using your credit card. ATMs in France process your withdrawal as if you just purchased something from the store, so they do not charge you any additional fees. 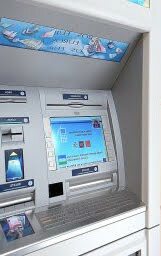 Some of us have banks that charge foreign transaction fees, but even half of those charges never get billed because when you withdraw cash at the ATM on the street corner your bank thinks you just made a purchase at a department store. 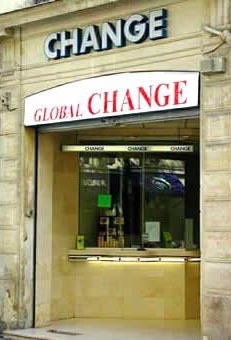 In Paris there is only one bank that has started charging foreign card fees. 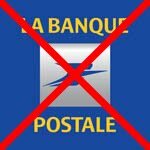 So if you are serious about cutting out extra fees avoid using the bank called La Banque Postale. I think they charge something like two euros to outsiders who withdraw from their ATMs but it’s a pretty easy fee to avoid. Sorry, this one is going to be unavoidable. IF your contract with your personal bank authorizes them to charge a transaction fee for every purchase you make outside of America, you can be sure they won’t miss a thing when you start making withdrawals in Paris. But, don’t worry, no matter what they are charging you it is a LOT cheaper than if you had to pay the currency exchange rates other methods of exchange bring upon themselves. You can control these overseas transaction fees by withdrawing at an ATM all of the cash you expect to use during your visit in one transaction. CAN MY CARD BE REFUSED? Your card is very different from a French card. There will be a few cases where you will notice this incompatibility and you will need to use an ATM and come back with euro cash. One of these situations is purchasing metro tickets. There are two ways to pay for the metro. 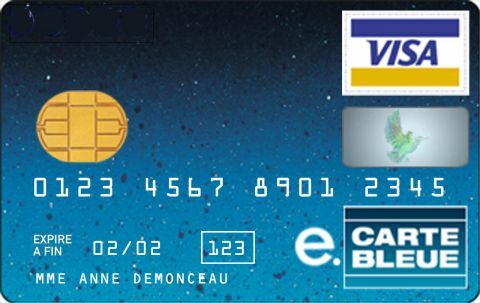 The self-service distributors only accept European cards containing a microchip. 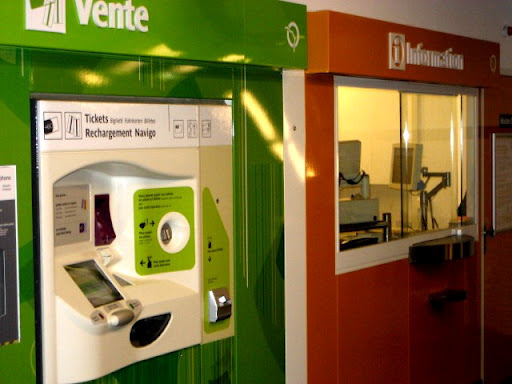 Your foreign swipe card will not function in these machines. You will need to go to the ticket window and talk to a real human being. Start your plea with, “Bonjour,” the staff should have a swipe machine behind the counter. If you haven’t waited till the last minute there are a few plastic options available to you. Ask your father to add you to his account. If he has good credit his bank can issue you an access card on his account for while you travel. As a last resort, with several drawbacks, VISA Gift Cards can be purchased online but will need to be purchased for you by someone with a credit card. VISA Gift Cards are not accepted everywhere in Paris. It looks like a credit card, and the restaurant will try to swipe it as a normal card, but 50 % of the time the transaction will be denied. 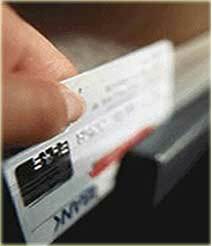 The credit card exchange rates are always the best, so if you want to use this method to save money we suggest you take a moment upon arriving and try all of the distributors until you find one that likes your card and withdraw all of the cash you will need at one time, thus saving you the hassle of being refused several times a day. Click the GiftCard photo to create your GiftCard now. Here’s what you can do. Bring over American cash and walk up to any one of the hundreds of these CHANGE counters on the streets of Paris. You will be greeted by a real live person who speaks English and who needs to make a living adding extra fees to your transaction. The exchange rate may not be the best of the day, but the margin he adds pays his rent. And he will charge you commission including a transaction fee, and a service fee that go towards feeding his family. 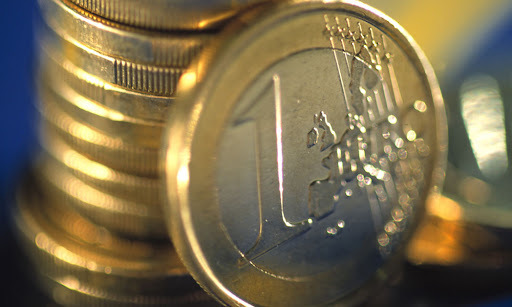 Today if you took a credit card to an ATM and withdrew 50 euros, your credit card bill would be charged $71.28 (plus your bank’s $2 overseas transaction fee). If you simultaneously took $100 in cash to the CHANGE counter you would walk away with about 55 euros. Then you would say you got ripped off, but you didn’t get ripped off. That’s just the normal going rate. So the moral of the story is this : Those who bring plastic enjoy more coffees.